Legal Sea Foods in Charles Square is entering the final month of their “Endless Summer” series in August, with monthly themed eats exclusive to its al fresco Terrace Bar situated in front of the Charles Hotel in Cambridge. Since it should be on everyone’s bucket list, the Terrace Bar kitchen will feature the Down East Boil – feeding two to four people for $59.95 – every day in August. 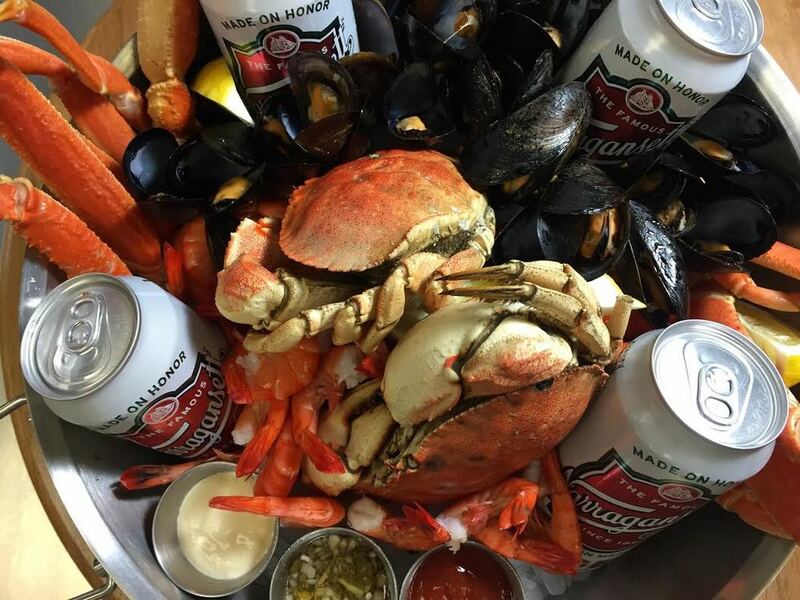 For thirty one days and nights, Legals will serve up the bucket filled with chilled peel and eat shrimp, whole Jonah crabs, snow crab legs, marinated mussels and Narragansett beer.